Having a good sense of style is one thing, but having a good sense of interior style is a whole other ball game. And that is one ball game that Erin from Apartment34 dominates. 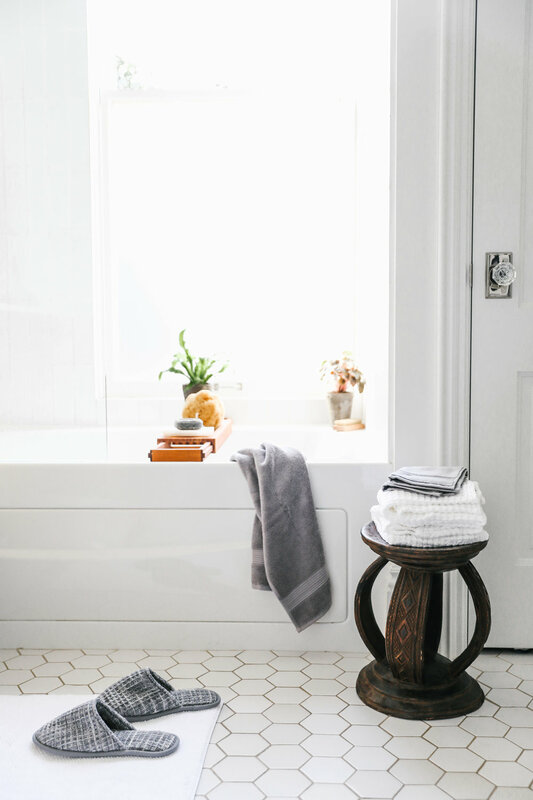 Her keen eye for design is something so natural, and her bathroom makeover with Parachute Home tells it all. Erin's project was to turn her bathroom into holiday ready for her guests to enjoy. 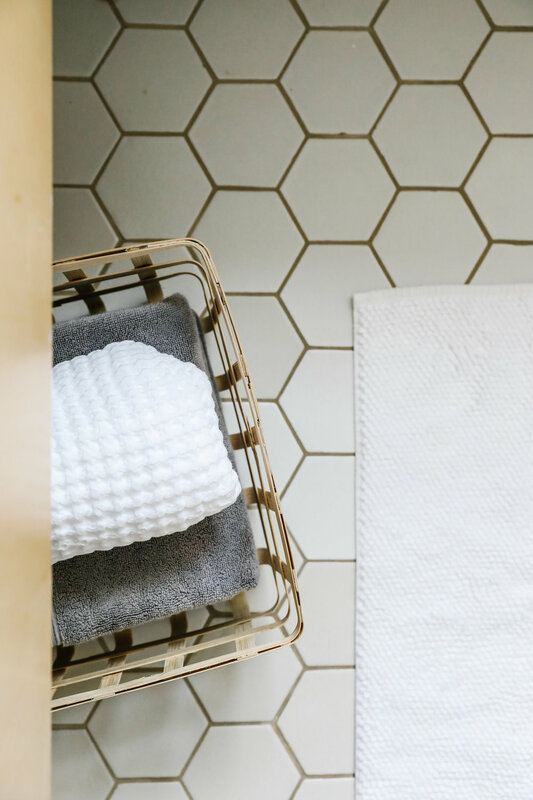 With a few changes of adding slippers, cushioned towels and a bathmat that you wish your whole house was covered in, Erin's house was holiday perfect ready. Even made it feel spa and zen like. Light me a candle or two and you'll find me here for hours! Check out the post for more details and full video!